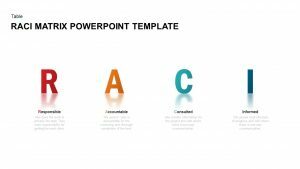 Why do people demand a set of slides for their PowerPoint presentation? 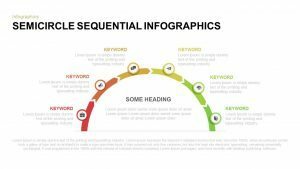 Because, it is easy to arrange their presentation deck in a sequence and they can save their time to search one by one. 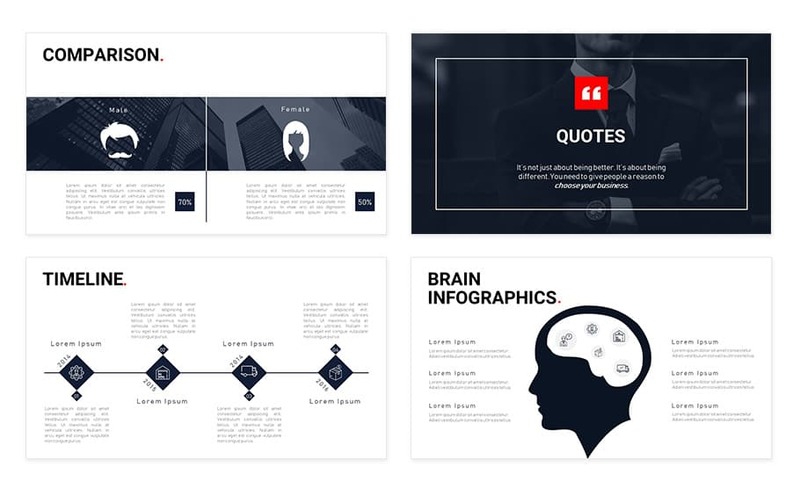 If they get business presentation template and company profile PowerPoint in a single platform, it will be more worth. 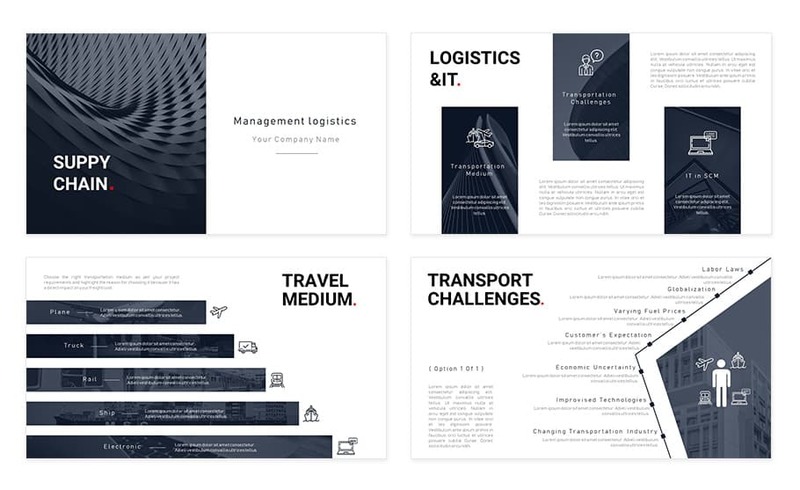 Our supply chain management PowerPoint template is a combination of 21 different templates that can be used to present company history as well as the process behind business development. 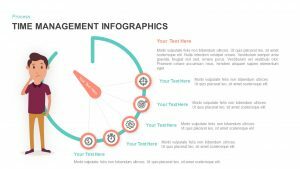 It is also useful for specific presentation associated to logistics and supply chain management. 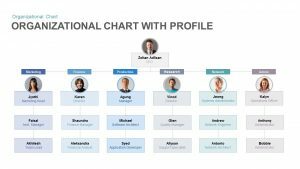 People, who want to present the business achievements and milestones, company history, product comparison, financial status, and company hierarchy, can be download this template. 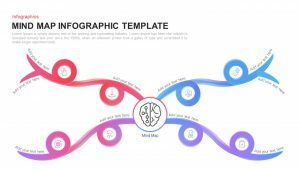 Let it be specific or general presentation, users can use this PowerPoint template. The template is a two-in-one model. 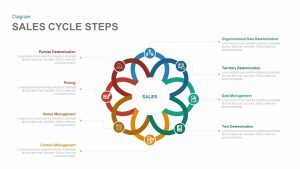 For instance, if the presenter needs a complete deck to display the relevance of supply chain model, they can choose this diagram. 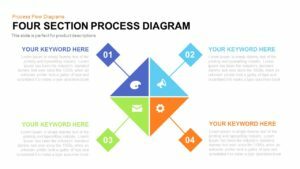 Supply chain management PowerPoint template is a professional design with simple presentation template. 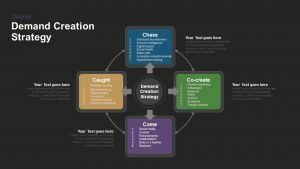 It can use used to focus the system of supply chain management. One of the templates can be used to show the relationship between logistics and IT, it named as the same. 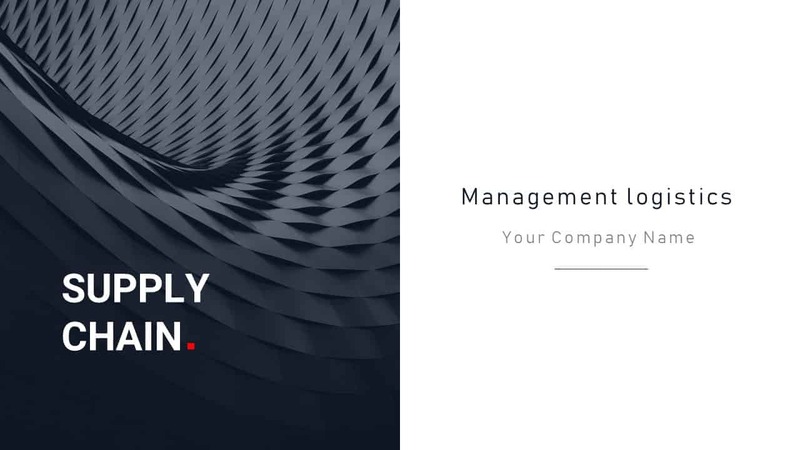 Supply chain management is concerned with the flow of products and information between supply chain member’s organizations. 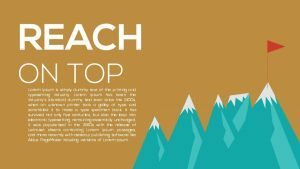 New development in technologies allows the organization to avail information easily in their premises. These technologies are helpful to organize the activities to manage the supply chain. The cost of information is decreased due to the rapid development of technologies. In unified supply chain where resources and information flow in a bi-directional. 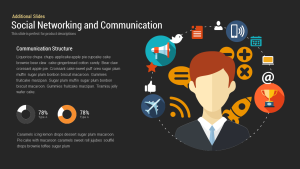 Information technology is more than just computers. 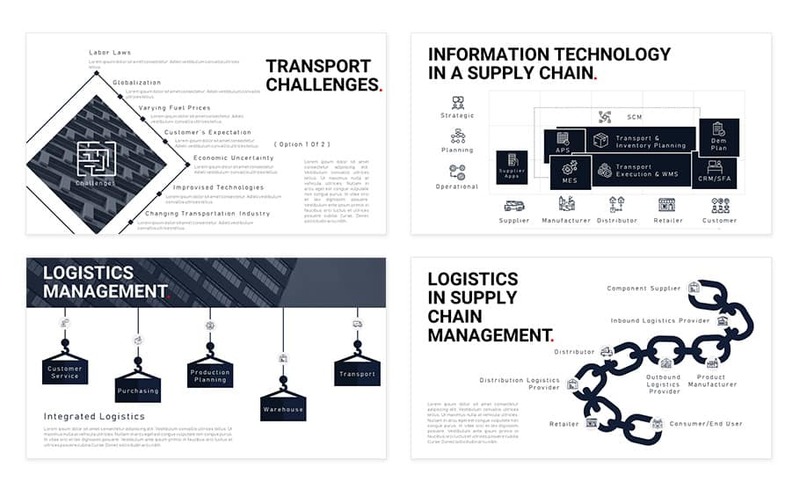 Supply chain management ppt diagram appears in a black and white combination. 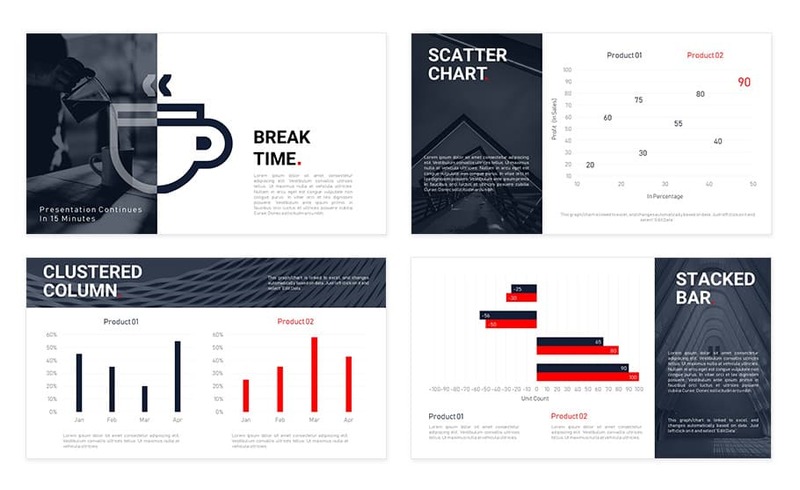 Only the graphs and charts filled by color pallets, this technique enables the audience to focus on the presentation theme, unless it may not be happen, the users can add color pallets for their next presentation. 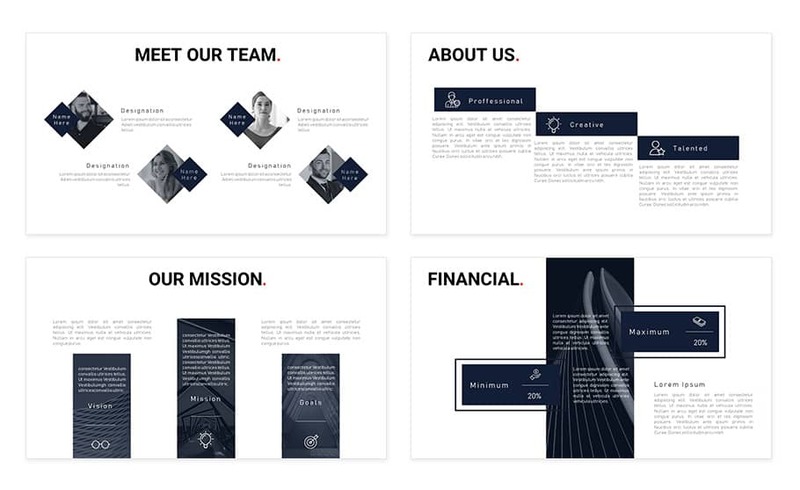 This template is an experimental layout irrespective of the color combination. 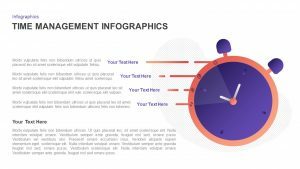 For an exclusive presentation on supply chain management, the users can search for supply chain management PowerPoint template and logistics or supply chain process PowerPoint template and keynote template. 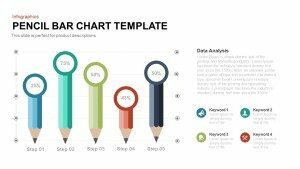 You can access more supply chain PowerPoint templates here Grab the free ppt now!